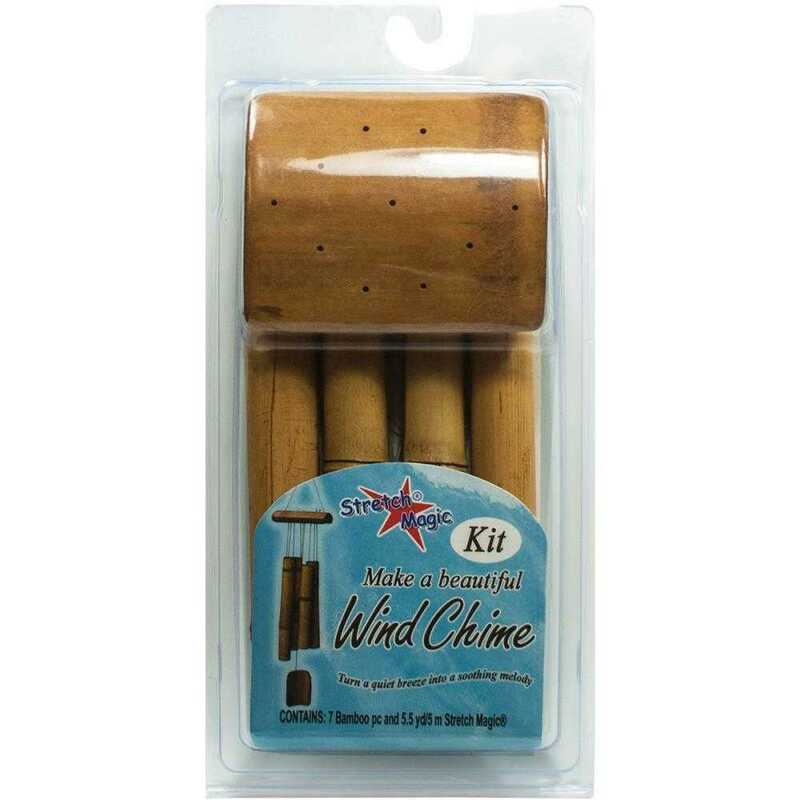 Create your own unique bamboo wind chime with this fun kit! 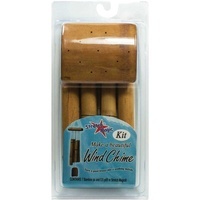 The melody of chims sounding in the wind has an ancient and entrancing affect. Bamboo wind chimes create a unique, warm tone that is timeless. 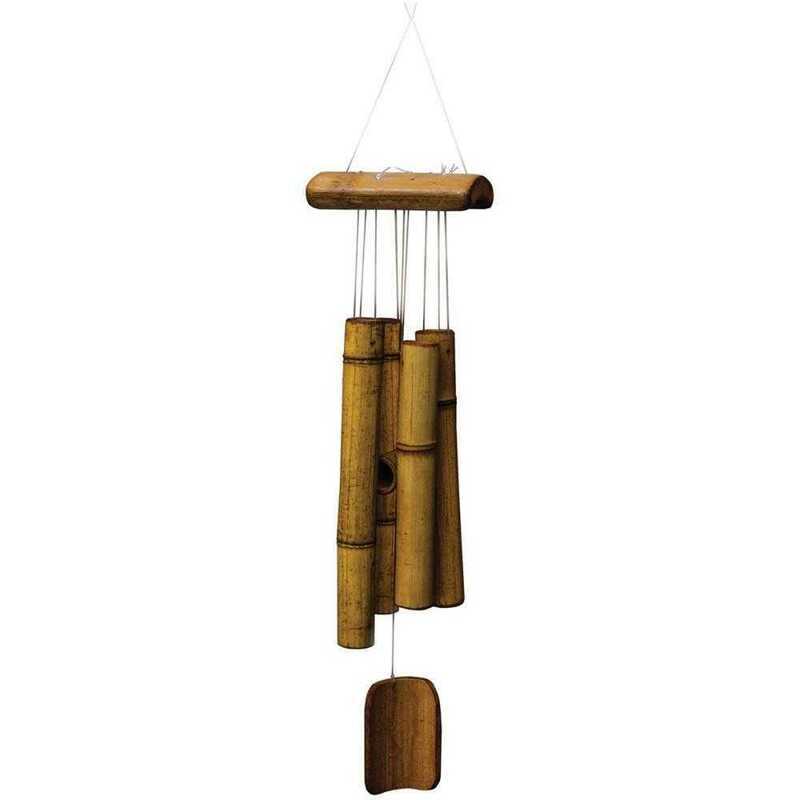 Each assembled Wind Chime Kit produces a one of a kind meditative melody. 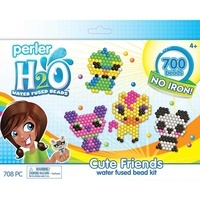 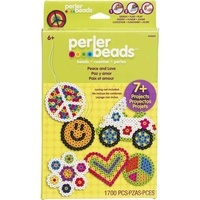 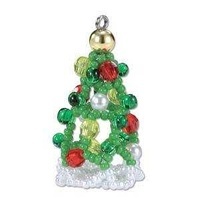 Easy to assemble and you can add your own embellishments.